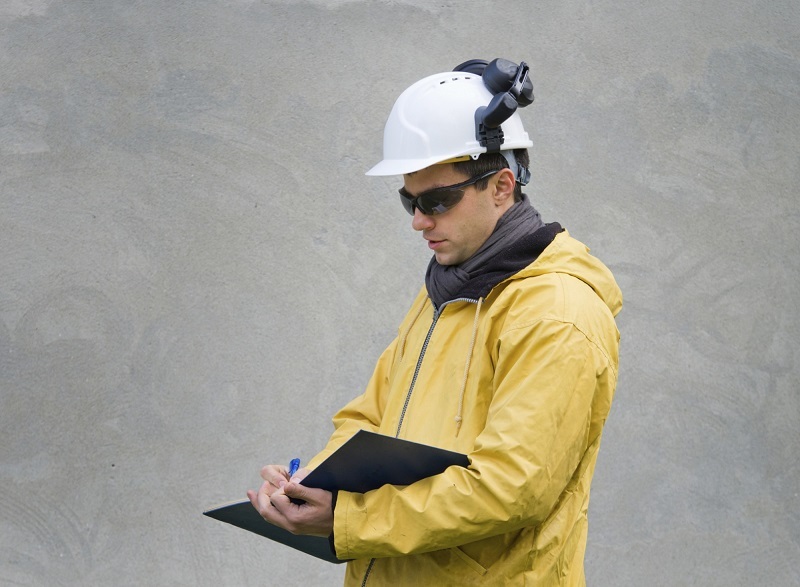 Safety audits probably aren’t your favorite part of the job, but they’re one of the most important steps you can take to prevent accidents. Conducting voluntary audits signals your company is making a good-faith effort to commit to workplace safety and comply with regulations. An OSHA visit is like a pop quiz— if you’ve been doing your homework all year, you’re likely to ace it. If you’ve been slacking off, no amount of cramming will save you from a failing score. 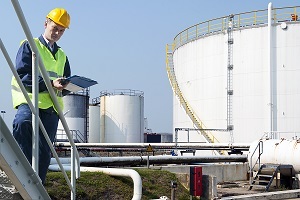 As a safety manager, your job isn’t just to meet the minimum requirements needed to pass, but to cultivate an environment that truly protects your workers. Long before there’s a knock on the door, you should know where inspectors will look. Perhaps the best study guide you’ll get is right on the OSHA website.